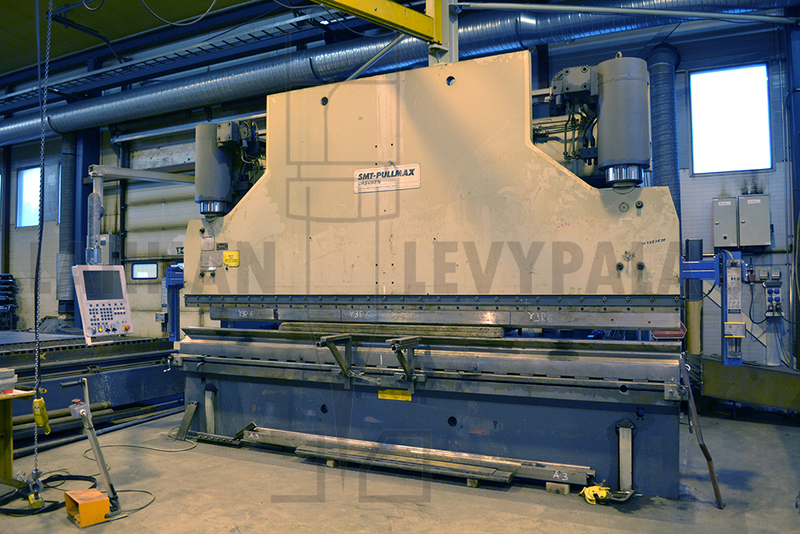 Laihian Levypala Oy is a family business specialized in gas cutting and plasma cutting, located in Finland. 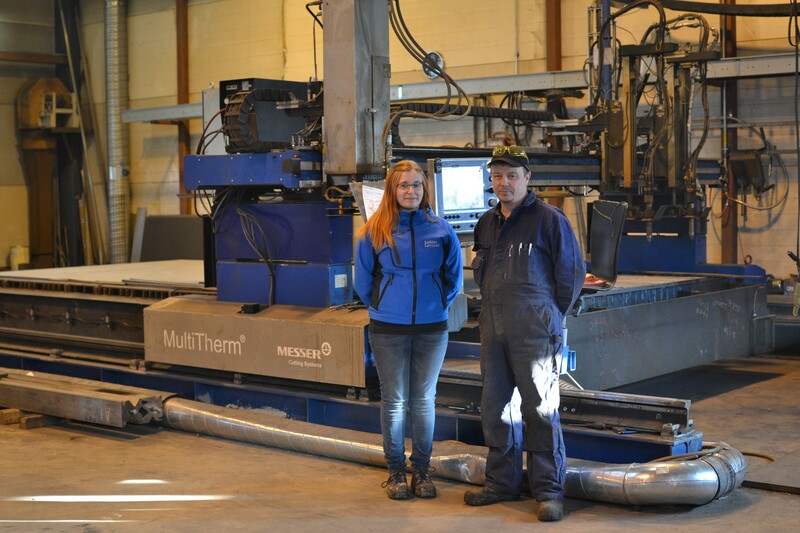 Our machinery can cut steel plates from 0,5mm to 160 mm. 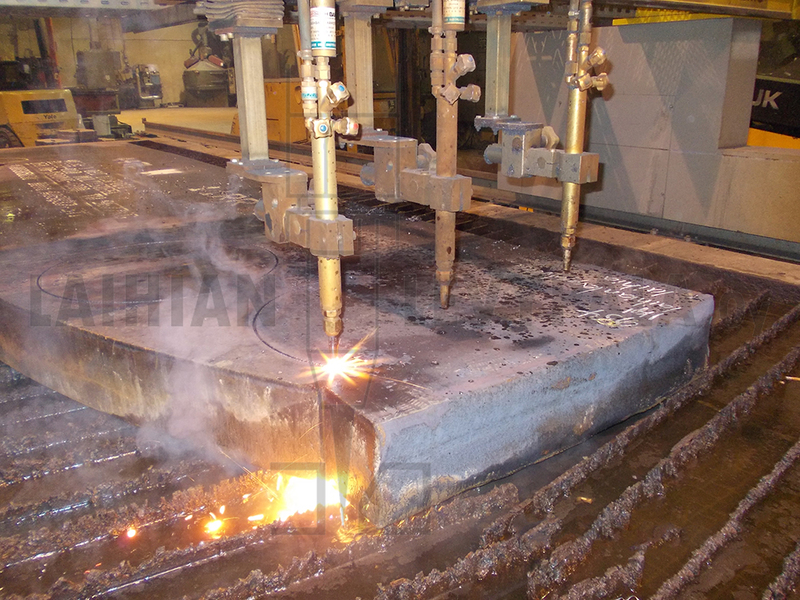 We have large stock of different steel grades (S355, wear plates, stainless steel, cor-ten etc). We have over 28 years of experience and our staff is long-term. 95 % of our production are tailored steel components which are manufactured according to client's dimensional drawings (AutoCAD). For example, we deliver components for industrial construction, agricultural construction, ship motors and hulls. Our customers like our low organization, and fast and punctual delivery times.